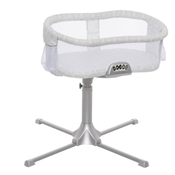 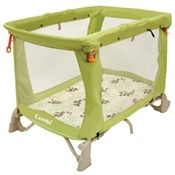 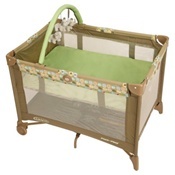 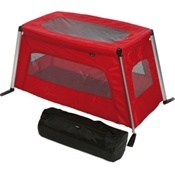 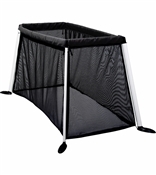 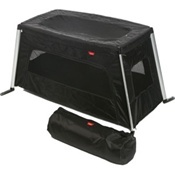 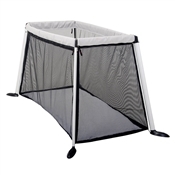 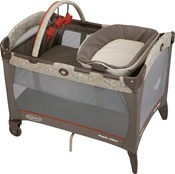 The travel play yard comes with the removable change table, diaper bag dispenser, and adjustable pram settings. 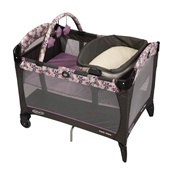 It's easy to move your play from room to room with the easy-roll wheel system. Rock Star Baby has raised the bar by delivering quality products and a true sense of style.